Wheal Jane Consultancy has completed the digitisation of 10,000 35mm slides. The slides contain images of historical maps and photographs, all of which have been converted to digital files and catalogued. These 10,000 new digital records almost double the size of our catalogued archive, increasing the accuracy and efficiency of the production of mining searches by postcode. Wheal Jane Consultancy offers a full range of environmental and mining services, including mining searches and mining surveys for house purchases. 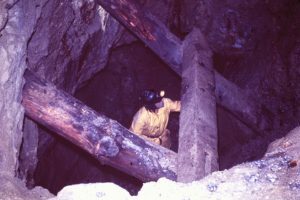 Digitising our records takes us a step closer to our aspiration of being the leading mining consultants in Cornwall.